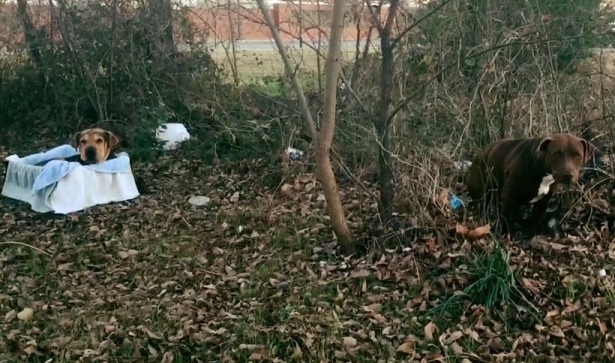 In Dallas, Texas, a freezing cold dog was spotted curled up in a crate next to the road, injured and all alone. Leslie Ysuhuaylas had spotted him before, as his irresponsible owners often left him to fend for himself. 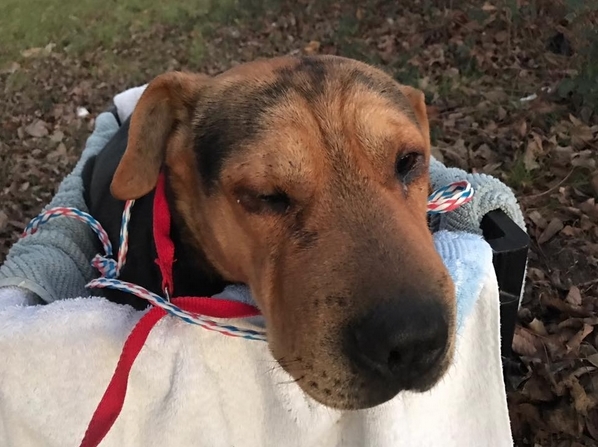 "His face swollen and his skin ripped from his leg almost to the bone. […] Tonight was supposed to be his last night. Poor guy was crying […] and his wound was dripping pus. You could see down the skin." It was not long before they discovered that another dog, Betty, was also stranded out in the cold next to Benny. She was healthy but freezing, and it seemed she had been keeping watch over her hurt friend. Rescue Dogs Rock NYC immediately stepped in to help. They gave Benny medical treatment for all his wounds, treated his facial lacerations and also a deep gash on his leg. Benny and Betty are being kept together and will be transported from Texas to the shelter clinic in New York as soon as they are ready. The two have a bond that only loyal friends can form. 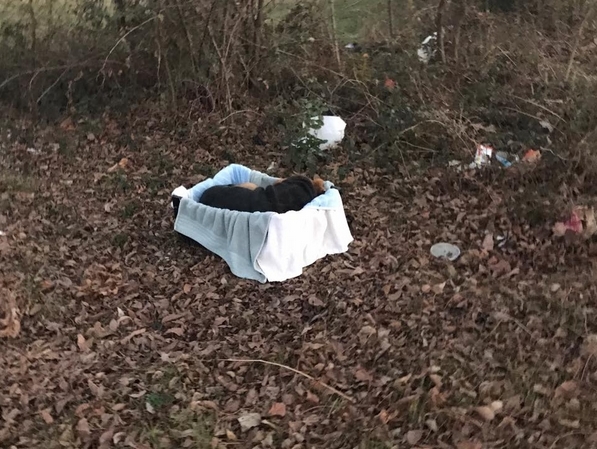 Responses to "Loyal Dog Waits By Injured Friend’s Side For Days In Freezing Cold"